With the quality of our drinking water increasingly coming under question, people are now looking for alternative sources of quality water. Aqua Flo® Drinking Water Systems provide the most convenient and economical solution. The H.E.R.O. wastes virtually no water with over 99.9% recovery. Purified water is collected in the storage tank. Rather than sending the remaining rinse water to drain, it is recycled back where it will be used throughout the house. Comparable systems typically waste 4-12 gallons for every gallon of R.O. water produced. The Aqua Flo Platinum QCRO and QCUF Systems can be configured to meet your specific requirements. There are ten interchangeable filters with a variety of treatment options that can be tailored to local water conditions, so your water is the best it can be. The innovative QC twist and lock design makes service simple. 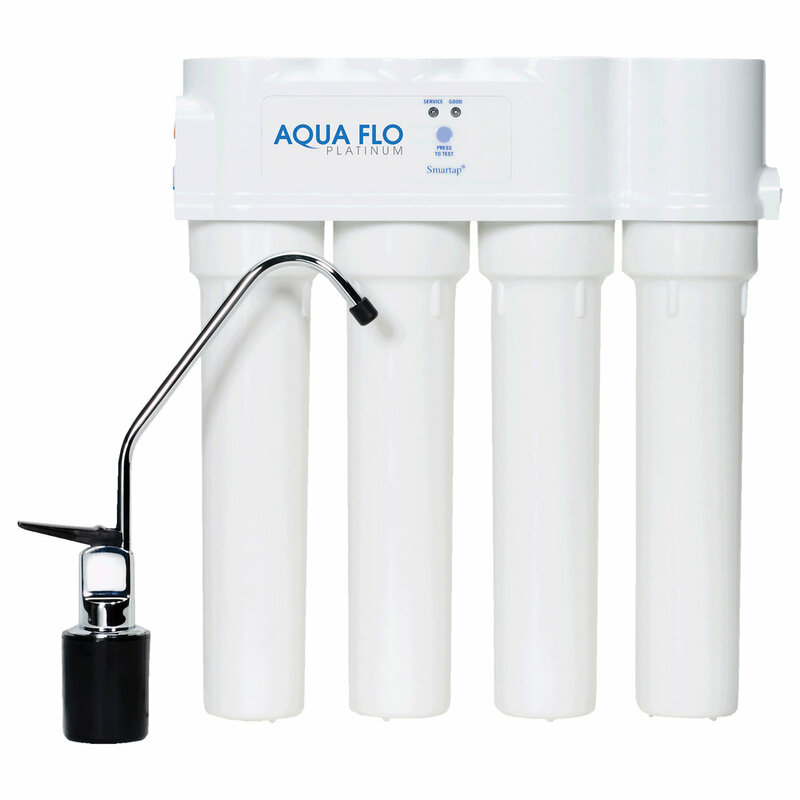 Aqua Flo Platinum HP systems make drinking water better and life easier. Fast, Simple & Sanitary Maintenance! Quick connect disposable cartridges and membrane make for easy ‘Do-It-Yourself’ maintenance. With built in auto water shut-offs there is no need to turn off the water supply prior to maintenance. Because traditional systems require the disinfection of the permanent housing canisters and involve more direct human contact, maintenance can take as much as an hour and if not done properly can result in a contaminated system. The 475 Quick Change Filter Series offers triple, double & single stage options to provide solutions for a variety of water problems including sediment, rust, bad taste & odor. 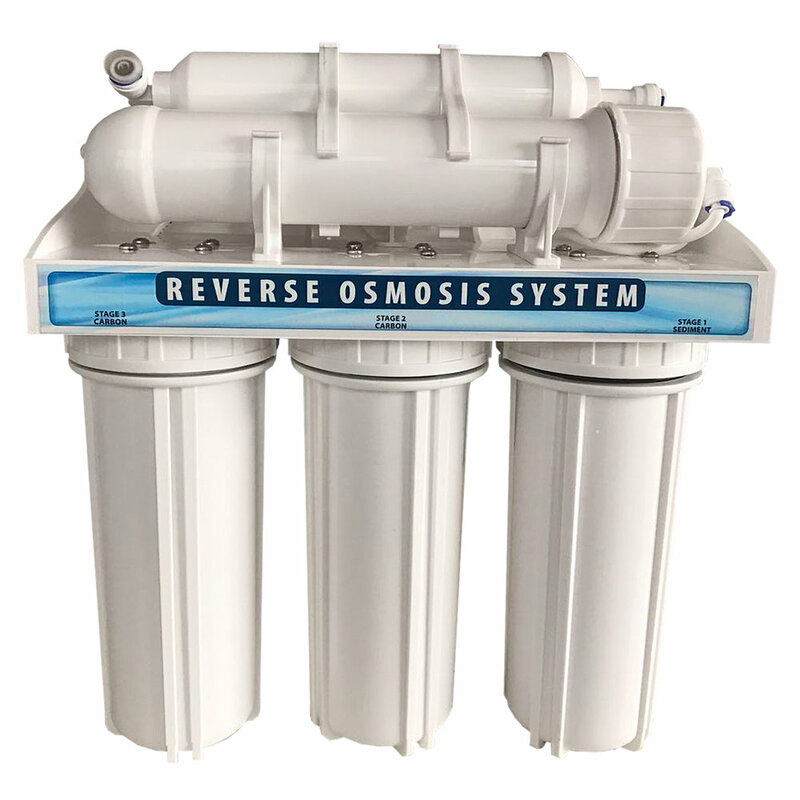 Aqua Flo residential reverse osmosis membranes provide reliable, consistent high quality performance at the lowest possible cost.